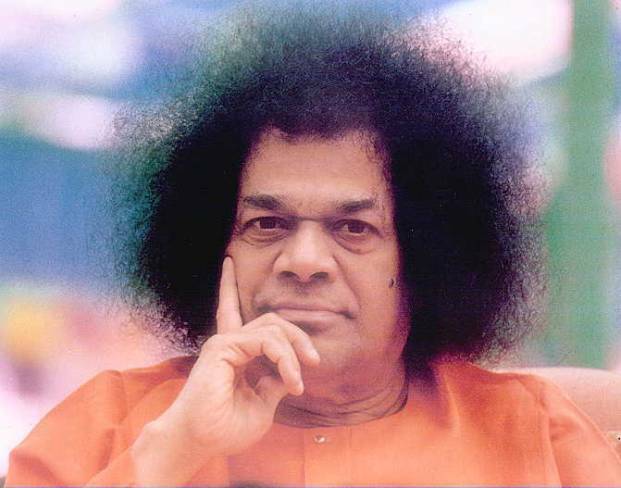 a reporter and the Social and Spiritual Reformer of India, Sathya Sai Baba. airports having to modify their instruments. majority sees around themselves more hatred and misery, but this is not so. really happening with humanity and the planet. from reality or that take them towards the negative side of things. decide to live in the middle of the dirt. years that you are now seeing, for it to be cleaned. makes you escape the opportunity to change your life. much irrational violence during the last years. Yes, this is all true – we are many who feel it and know that will pass. The only thing is, Swami of course would never tell us, how much cleansing need be doen on our planet around 21. december 2012.